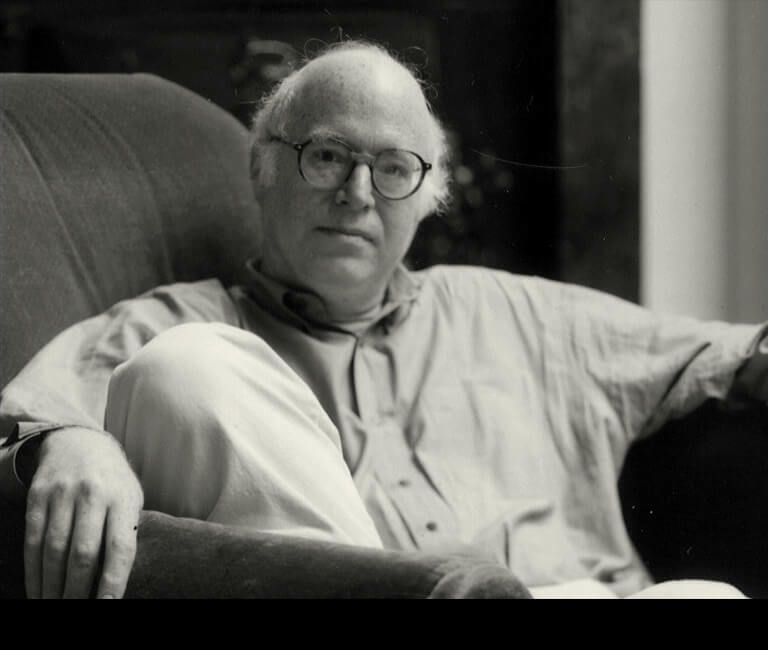 Richard Sennett was born in Chicago in 1943. He grew up in the CabriniGreen Housing Project, one of the first racially-mixed public housing projects in the United States. At the age of six he began to study the piano and the cello, eventually working with Frank Miller of the Chicago Symphony and Claus Adam of the Julliard Quartet. Sennett was one of the last students of the conductor Pierre Monteaux. In 1963 a hand injury put a sudden end to his musical career; for better or worse he then embarked on academic study. Sennett trained at the University of Chicago and at Harvard University, receiving his Ph.D in 1969. He then moved to New York where, in the 1970s he founded, with Susan Sontag and Joseph Brodsky, The New York Institute for the Humanities at New York University. In the 1980s he served as an advisor to UNESCO and as resident of the American Council on Work; he also taught occasionally at Harvard. In the mid 1990s Sennett began to divide his time between New York University and the London School of Economics. In addition to these academic homes, he maintains informal connections to MIT and Trinity College, Cambridge University.